This year is the 15th anniversary of the attacks of September 11, 2001. Known today as simple 9/11 where many American lives were lost. This Sunday we honor the men and women who lost their lives. We at Hasseman Marketing want to encourage everyone to take time to respect the sacrifices these individuals made. Their loss should never be forgotten! Communities all over the country are remembering this day through events that bring people together. Discover what your town is doing for this important day! 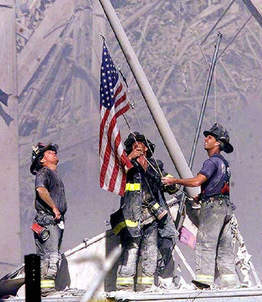 One of the ways that we have decided to make an impact is participating in the Columbus 9-11 Memorial Stair Climb. There is a sign up fee for everyone that takes part in the memorial. All proceeds go to benefiting the National Fallen Firefighters Foundation. In this stair climb we honor the FDNY firefighters, police, and EMS who selflessly gave their lives so that others might live on 9-11-2001. We will be climbing the same number of stairs they did in the Twin Towers. The building chosen for this year is the Chase Tower a 24 story building. To reach 110 flights, we will climb 5 times. Be sure to dress for a workout if your not a from a department! 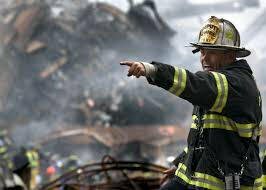 Being married to a firefighter I have witnessed firsthand the emotional strain that these losses take on family members. Firefighters and the public travel throughout Ohio to this event. 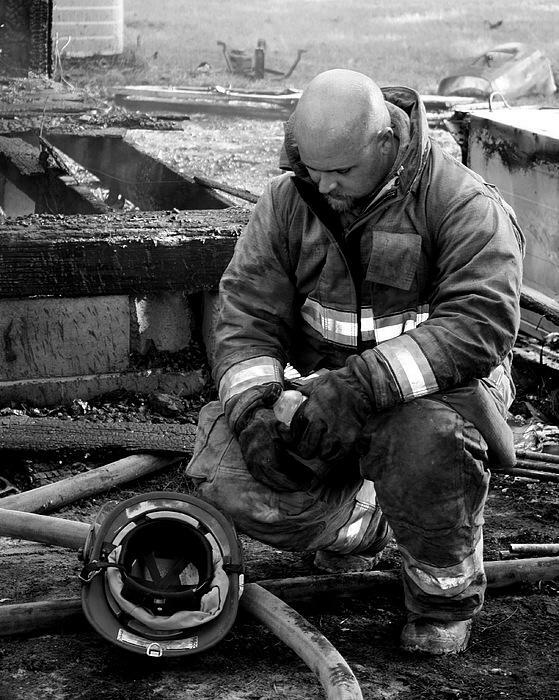 Every Firefighter puts on their gear to finish the climb for those who will never make it back home to their families. Nothing moves me more than watching firefighters carrying more than 100 pounds of equipment walking up stairs with silent tears running down their faces. This opportunity is full of stirring moments that make you proud to be an American! I would recommend if you’re not doing anything yet, please join!